What are helpful sleep apnea resources? I think it is time to revisit some helpful resources for all your sleep apnea needs. Aside from Craniofacial Pain & Dental Sleep Center of Georgia’s website, there are some other website I would recommend visiting. This is important because, when it comes to sleep apnea, education is key to success. 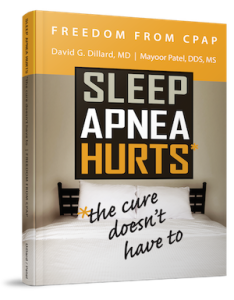 You can get valuable information from Dr. Mayoor Patel, but outside of office hours where else can you go to learn more about sleep apnea? To help you better understand sleep apnea–and to get the answers you need when you need them–here are a few online resources to consider. Founded in 1990, the American Sleep Apnea Association is a nonprofit organization that promotes awareness of sleep apnea, works for continuing improvements in treatments for this serious disorder, and advocates for the interests of sleep apnea patients. Visit the American Sleep Apnea Association’s website here. 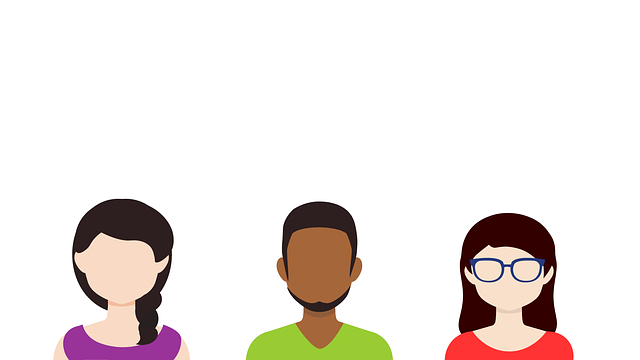 The National Sleep Foundation celebrates 25 years of dedication to the improvement of health and well-being through sleep education and advocacy. And, it is well-known for its annual Sleep in America poll. You can visit National Sleep Foundation online for more information. This website is a generalized health website that is home to a host of educational articles on various medical conditions. You can visit Everyday Health for basic educational information on sleep apnea that might help you better understand your health and what you need to do next to take charge of your health if you currently suffer from sleep apnea. For more specific, trustworthy information on sleep apnea, visit American Academy of Dental Sleep Medicine (AADSM). The AADSM was established in 1991. It is the only non-profit national professional society dedicated exclusively to dental sleep medicine. As always, feel free to Google “Sleep Apnea” to find other websites. There are many available for helpful information on this disorder. Whether it is the AADSM or WebMD, you can find the right information you need by searching the Internet. You can also always visit Craniofacial Pain & Dental Sleep Center of Georgia for further educational information and treatment options for sleep apnea.